Are You a Competent Coach? Really? As I mentioned in my last post, the second ebook in The Really Competent Coach series is just about ready to launch. Yay! Here’s another very brief excerpt from the first ebook to set the stage. Enjoy! The challenge with practice is that practice without feedback can take you in the opposite direction of your development goals. Competency models give you a tool for measuring what you practice and getting feedback on that practice. So, the first step in developing a high level of competency is to learn and fully understand the competency model. You need to know the components of the model, what they mean and the behaviors that are associated with each of the components. Then, you need to understand fully the various levels within the competency. You need to learn what it looks like when you are operating at a beginner, intermediate and advanced level within the competency; how to advance from one level to the next; what the behaviors look and sound like at each level. There are various ways to learn about the ICF Coach Core Competencies. The best starting place is the ICF Global website, where you will find the official wording for each of the Coach Core Competencies as well as the criteria for moving through the competency levels and earning the various credentials. 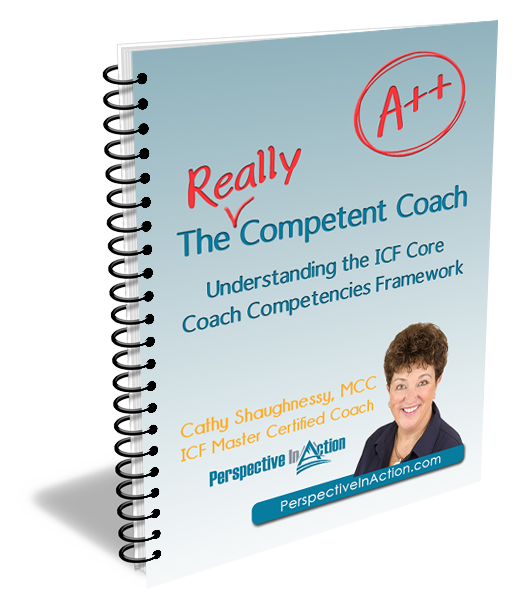 A number of additional resources like this book have been developed by coach training organizations to assist coaches to understand the ICF competencies. Just as knowing how to do something and actually doing it are two very different things, knowing the competencies and practicing them are not the same. 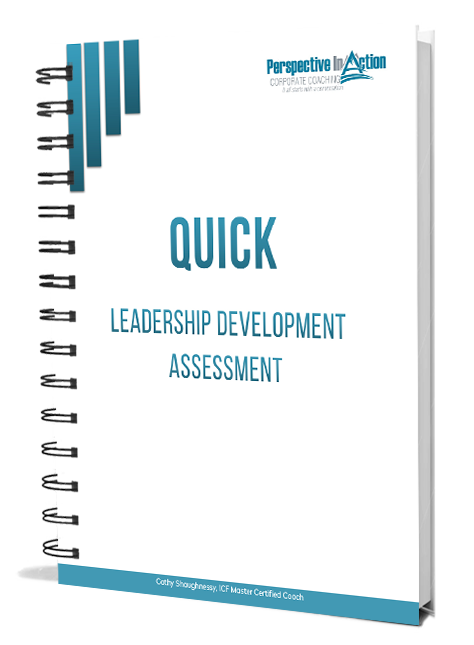 You need to practice the competency behaviors and receive feedback. A qualified mentor coach can listen in on your coaching conversations and provide you with targeted feedback on the competencies that you are demonstrating and those that you need to work on. It is good practice to work with a mentor coach throughout your development. 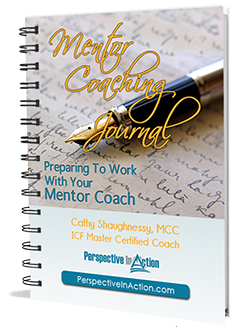 The ICF requires ten hours of work with a mentor coach as a part of the process in earning various credentials. In a nutshell then, developing a high level of competency takes understanding, practice, and feedback: understanding the competencies, practicing them in real coaching situations and receiving feedback on your practice. For the best coaches, the really competent practitioners, this process never ends. It has become a part of their continued growth and development. So, how about you? Are you a competent coach? Really? I hope you enjoyed this little excerpt from The Really Competent Coach – Understanding the ICF Core Coach Competencies Framework. What do you do to develop your coach competencies? Drop a comment in the box below. I’d love to hear from you! Would you like to be notified when the next ebook is ready? Click here. Oh, and I have some other resources for coaches that you might be interested in. 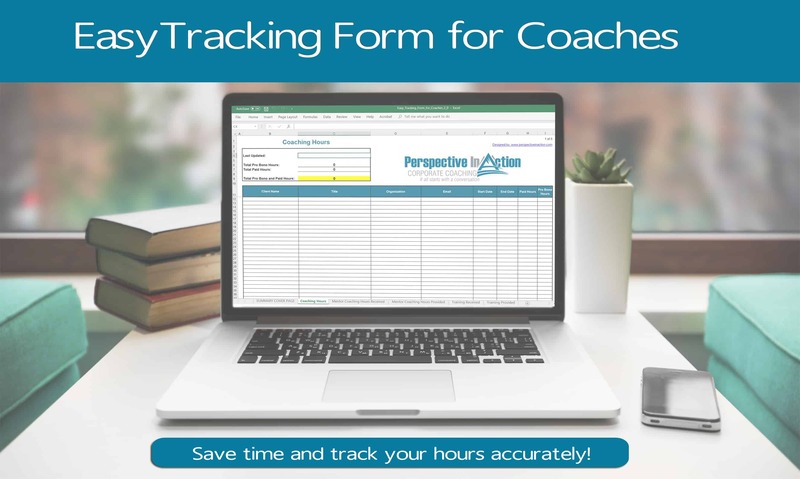 Download the Easy Tracking Form for Coaches or The Mentor Coaching Journal – they are both free!